Update 9.20.1 is dropping on 18 October, with a load of changes across the British, American, and Chinese lines, plus a veritable salvo of matchmaker adjustments, including balancing by vehicle roles. Personal Missions see a major overhaul with a new interface, improved rewards and revised completion mechanics designed to enhance the overall experience. Finally, Epic Medals and Battle Heroes achievements now get you Bonds. Read on for more details! World of Tanks servers will be down on 18 October from 01:00 to 09:30 CEST (UTC+2) to get everything in order. If you're excited to read up in-depth takes on key features, click the images below. British TDs from the FV4005 Stage II line were revised to provide for a much more accessible experience, while the nation’s medium tanks at Tiers VIII–X cemented their role as mid-range support vehicles receiving stronger front armor. Heavy Brits from Tier VIII onward were reshaped into a coherent line built around the Conqueror’s gameplay with the all-new Super Conqueror replacing the FV215b at Tier X. The update also ramps up the firepower of Tier X light tanks and reshuffles American LTs so that they offer unique, distinct gameplay. Finally, Chinese Premium tanks that grew obsolete over the years welcome a series of tweaks designed to make them relevant again. We once again revisited the combat parameters of Super Conqueror, Conqueror, FV4005 Stage II, FV4004 Conway, and FV4202 (P) after your feedback from Common Tests. Head to the article on rebalances for more details. Listening to community feedback, we came through with a set of major changes to Personal Missions. 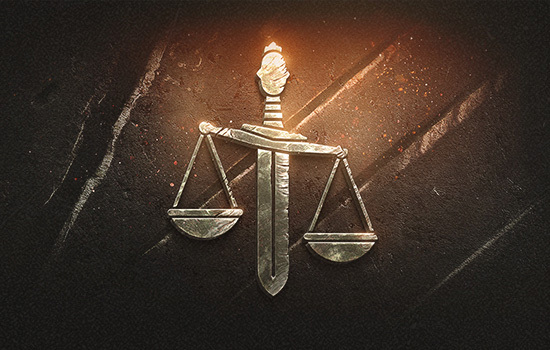 Together with adjusting conditions to better reflect the current state of the game, 9.20.1 replaces Commendations with Orders and Components, which should streamline progression through the first campaign. We’ve taken steps to improve on navigation, too, with a revamped mission interface. We hope these changes improve your experience. 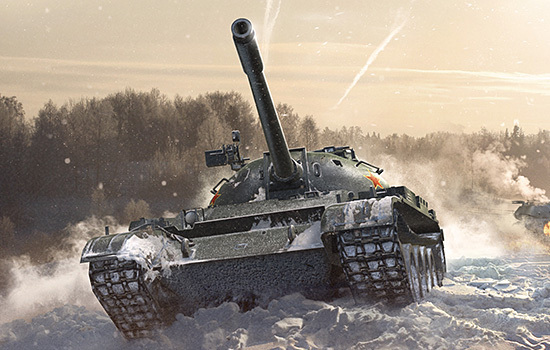 If you haven’t made it to Tier X, enjoy playing at lower tiers, and excel at it, 9.20.1 gives you extra motivation to bring your A-game to the table every time you roll out. It makes Bonds an extra reward for Epic Medals and Battle Heroes achievements. Now, these rare accolades earned in Tier IV–X vehicles don’t just reinforce your personal record, but add a set number of Bonds to your accounts. This new rule only applies to medals received after the release of 9.20.1. Medium and heavy tanks are no longer distributed randomly. The matchmaker now organizes TDs, medium and heavy tanks into smaller packs grouped around a certain combat role, and it tries to ensure each side has a similar number of vehicles of the same role. Along with this, we addressed some of your most vocal requests: refined team assembly logic, increased the chances of getting matched in a Grand Battle, and more. Now that you’re briefed on 9.20.1, let’s head to the battlefield together! We’ll continue to tweak and respond to feedback going forward, so keep it coming. To retrieve a committed order, the mission should be completed with honors. Thus, the player receives the Order back and can use it again. Summary: orders can be used to pass complicated missions or missions that the player considers to be uninteresting. Important: players can commit Orders to the final mission of a set, even if the previous 14 missions are not completed. Having completed the four sets of missions with honors, players can immediately receive the last (fifth) vehicle component. 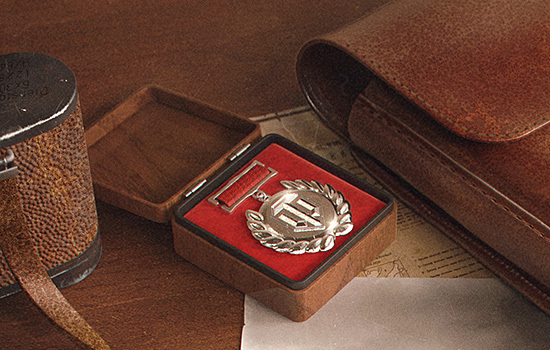 The rank II badge is received together with the reward vehicle. The rank I badge is earned for completion of all 75 missions in a particular operation with honors. Missions in each operation were revised to correspond to the main reward. For example, now all missions of the StuG IV operation can be completed in Tier V vehicles; missions of the T28 Heavy Tank Concept operation can be completed in VII vehicles, etc. At the same time, participation restrictions remained unchanged. 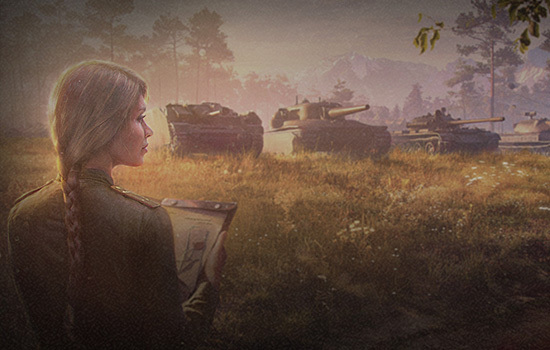 Players can complete missions of any operation even in Tier X vehicles. Secondary conditions of final (15th) missions in each set were made more diverse. This is because of the fact that the additional reward of the final missions became more valuable: it now provides Orders. Important! If the mission condition requires spotting 5 enemy vehicles (for example), and the player spots 7 vehicles, it is obvious that the mission is considered completed. This rule is true for all numeric conditions. Before: Spot enemy vehicles and enable your allies to cause 500 HP of damage to vehicles spotted by you. Remain unspotted at the moment when the damage is caused. Now: Spot enemy vehicles and enable your allies to cause 250 HP of damage to vehicles spotted by you. Remain unspotted at the moment when the damage is caused. Now: Win the battle. Enable your allies to cause damage to 4 vehicles by spotting them or destroying their tracks. Now: Win the battle. Cause damage to 5 enemy vehicles. Now: Win the battle. Cause 1,000 HP of damage. Before: Spot enemy vehicles and enable your allies to cause 2,000 HP of damage to vehicles spotted by you. Remain unspotted at the moment when the damage is caused. Now: Spot enemy vehicles and enable your allies to cause 1,500 HP of damage to vehicles spotted by you. Remain unspotted at the moment when the damage is caused. Now: Win the battle. Cause damage to 7 enemy vehicles. Now: Win the battle. Cause 25% of total amount of damage caused by your team. Now: Win the battle. Cause 3,000 HP of damage. Now: Win the battle. Enable your allies to destroy 5 vehicles by spotting them or destroying their tracks. Now: Win the battle. Cause damage to 8 enemy vehicles. Now: Win the battle. Cause 4,000 HP of damage. Starting with Update 9.20.1, the Epic Medals and Battle Heroes achievements will be additionally rewarded with Bonds. Exceptions are accumulative medals. The number of Bonds is not final and might change. Message about victory or defeat: added a new message about victory of defeat so that players know when and why the battle ended. The message displays separate animations for victory, defeat, and draw. The additional text provides information why the battle is over. When a battle ends because the base is captured, the progress bar of base capturing gets locked right before the message is displayed to show that the battle outcome cannot be changed. This functionality globally applies to all Random and Ranked Battles. Updated the reward tooltips that describe different completion conditions for the Grand Battle and other types of Random Battles. They were changed for simplicity of perception. Improved the HUD in the Grand Battle: transparency of the team list background was decreased to make information more legible on light backgrounds (sky, water, etc.) Borders were added in the top panel to make the empty progress bars more distinctive. Switched to the new version, Wwise 2017.1.1, which allows further sound improvements. Now, the matchmaker attempts to assemble the teams considering the roles within the vehicle types: e.g., the Maus is matched against another Maus, Type 5 Heavy, or E 100, while the T57 Heavy is matched against the AMX 50B, etc. However, in some situations, the matchmaking by roles will not be mirrored, e.g. in case of Platoons that comprise vehicles of different roles. Increased the chance of getting ranked at the top of the list for Platoon players. Equal chances of getting ranked in the top/middle/bottom of the list for different vehicle classes (previously, heavy and medium tanks would end up in single-level battles way too often, while SPGs and TDs tended to get ±2 and ±1 setups). Increased the chance of getting matched in a Grand Battle. Changed the turret traverse speed of the Centurion Mk. II turret from 30 deg/s to 26 deg/s. Changed the turret traverse speed of the Centurion 32-pdr turret from 36 deg/s to 30 deg/s. Changed the turret traverse speed of the Conqueror Mk. II turret from 36 deg/s to 30 deg/s. Changed the turret traverse speed of the Conqueror Mk. II ABP turret from 34 deg/s to 32 deg/s. Changed the selling prize to 5 gold. Changed the engine power of the Rolls-Royce Meteor 202B engine from 510 h.p. to 650 h.p. Changed the engine power of the SOFAM 12 GS/A engine from 810 h.p. to 630 h.p. Changed the engine power of the SOFAM 12 GS engine from 770 h.p. to 600 h.p.